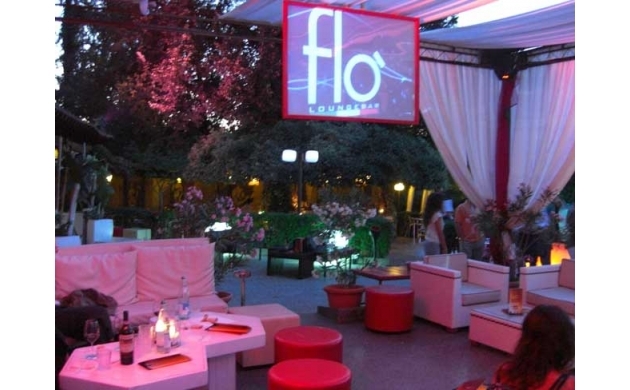 If it's the summertime and you find yourself in Florence, Flò Lounge Bar is the best spot to party. This bar has decided to stay open only during the best months of the year: summer. 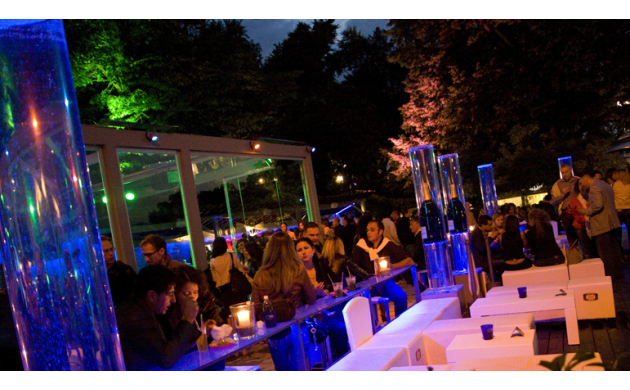 Located in piazzale Michelangelo it's a design-centric space dedicated to music and people who want to party. The motto of the bar sums it up best: "My name is Flò and I am the summer". 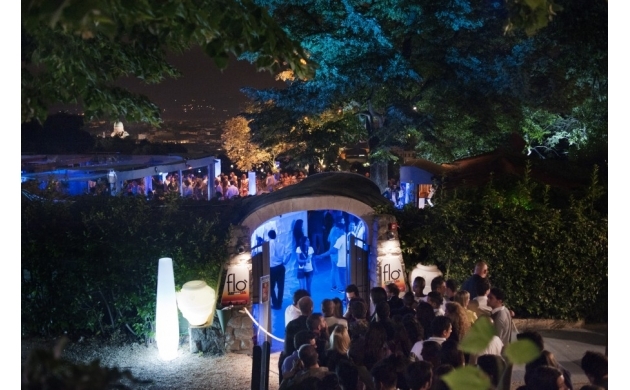 The only terrace situated in piazzale Michelangelo that has the capacity to organize parties seven days a week makes Flò the most popular bar of the summer season. - Monday Latin Flo - Cuban and Puerto Rican salsa, reggaeton. - Tuesday Mamacitas - reggaeton/Latin/hip-hop. - Wednesday Chef & Vinili - disco music from the 70s and 80s. From 11pm onwards DJ sets with happy and old school music. - Thursday Bootleg - one night Club House music. - Friday Glam - soulful and glam house with a set from a lady vocalist. - Saturday Urban R'n'B - entertainment from cubes and happy-house. - Sunday 100% Italy - live music and DJ sets Italian-style. Occasional special performances from Walter & Dido. Today I'm going to tell you a little secret that only Florentines know (and which they don't want to tell anybody): you can also eat at Flò! And you can eat well! Ample buffets of classic Tuscan specialities with a modern twist are presented alongside barbecue dishes that would make an American chef proud! And afterwards a team of expert barmen are ready to prepare the best cocktails in Florence. The exclusivity of the club is guaranteed by its strictly enforced dress code which ensures guests an evening of luxury and class. To get in you must be an adult in elegant attire, given that the entrance is free without any obligation to buy a drink. I guarantee that if you go to Flò you'll definitely stay for the entire night. If you're planning on hitting the drinks hard, I suggest you pick an apartment in the center of Florence that's easy to reach after the dancing has stopped!